Because highly tunes engines burn more fuel than standard ones. Simple. We all know that highly tuned engines burn more fuel than standard ones. 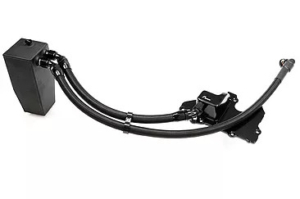 The stock fuelling system in the EA888.3 engines delivers up to around 450hp. 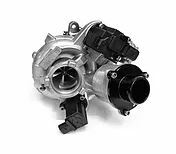 However, push beyond that level and the factory High Pressure Fuel Pump (HPFP) can no longer keep up. 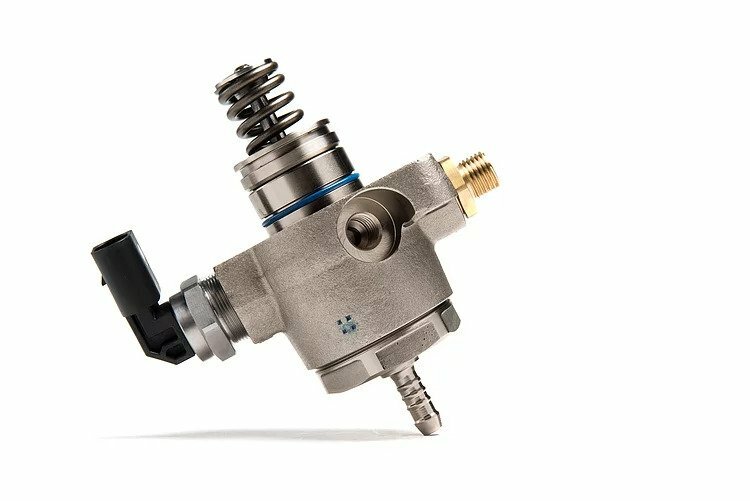 This upgrade replaces the internal parts that are responsible for pressure and volume of fuel that reaches your injectors to meet the demands that come from higher power. Our new pump flows over 50% more than the factory pump is capable of. 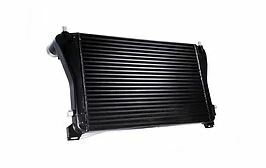 By removing all fuel limitations from your tuning equation, our HPFP supplies the necessary pressure and volume to the fuel rail to comfortably service up to 650hp. 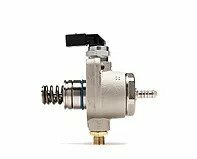 The HPFP upgrade has capability to delivering over 50% increase in fuel flow rate to the fuel rail compared with the original pump. 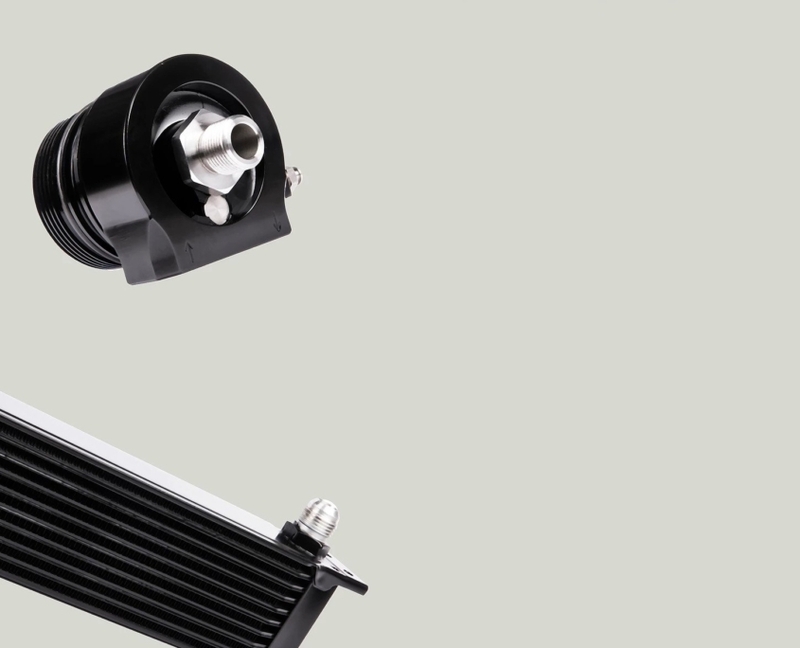 Our upgraded HPFP’s internal piston and cylinder are ground to the perfect finish then nitride hardened. Choose from either our HPFP Internals Kit (VWR25 G700) or a complete fully built pump with our internals pre-installed, checked and ready to run. We use only new factory pumps for these builds. 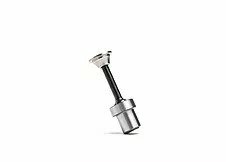 Each part is produced in the UK to the very tightest of tolerances, alongside top F1 engine component manufacture and treatment. Our retainers are produced from Neonickel Grade 5 6AL4V Titanium Alloy. 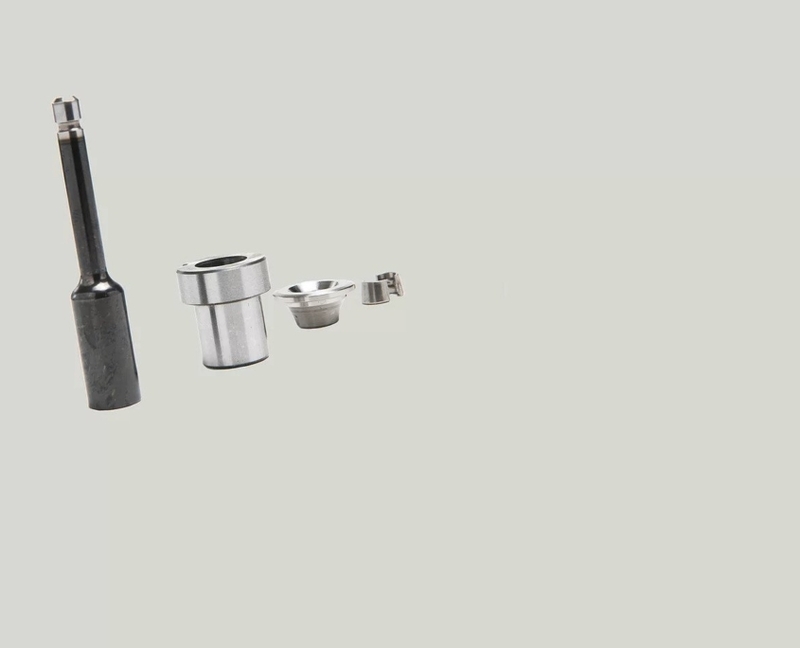 The plunger and housing are produced from EN40B hardened Nitrided steel. As Nitriding is not a coating, it cannot chip or flake off – instead, Nitrogen atoms are infused into the actual atomic structure of the outer surface. DO I NEED AN UPRATED HPFP? The EA888.3 engines in Golf 7, S3 8V and MQB cars have sufficient headroom in their fuelling system to deliver safely up to around 450hp. However, push beyond that level, as Stage 3 cars do, and the stock High Pressure Fuel Pump can no longer keep up. 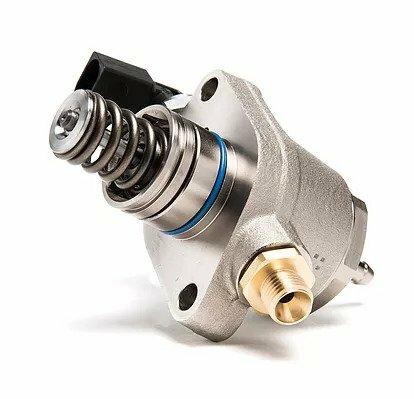 As the pump is cam-driven (and so directly related to engine revs), the stock pump is weaker throughout the mid-rpm range where many quicker-spooling tuning setups are requiring additional fuel pressure.